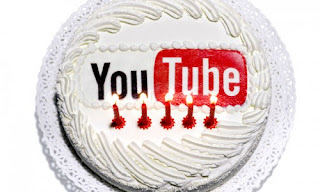 Worlds popular website for video uploading and sharing have became 8 years old. Most of the people spends there time on watching the videos on this website. In India, popularity of this website can be estimated by the report of the Google survey. According to this report it says that, in India peoples use YouTube more then 48 hours that means 1½ hours per day. According to Google YouTube users in India have crossed 20 million. In India people 1/3 youtube user use mobile phones to watch videos. According to the Google Search engine report, in India 2/3 of the youtube user age is below 35 years. These age group people have given the name as "Generation C". About 30 percent of the youtube user from India enjoys the video on their mobile phone. 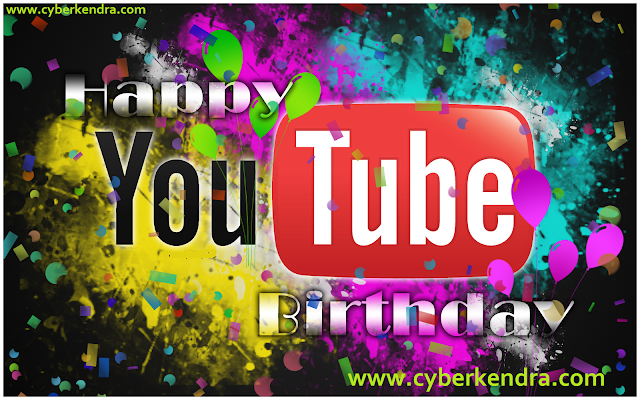 On 14 February 2005, there person, Steve Chen, Chad Hurley and Jawed Karim have started YouTube. On this first video uploaded on youtube was of a zoo have a length of 19 seconds. This video uploaded on April 2005 have got 9,937,194 hits. After the popularity of the YouTube, Google have purchased it at $15 billion. Google working officers says that they have purchased YouTube in double cost then its initial cost, just to step back the other company from purchased. As per the company 60 percent of the traffic of the site is from mobile. YouTube is successful just because of its user friendly. One of the Best and most visited video on you tube is Gangnam Style, which have 1,337,242,971 hits and this is the most popular video on YouTube. Is is 8 years old, which is started on February 2005. YouTube have 20 Million users from India. 100 million people take a social action on YouTube (Likes, shares, comments,etc) every week. 800 million+ monthly unique visitors. 72 hours+ video uploaded per minute. 04 billion+ hours of video viewed.